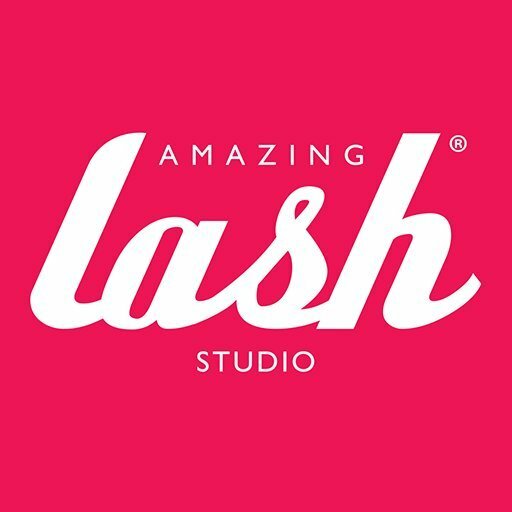 Amazing Lash Studio Chandler Mall, in Chandler, Arizona, provides high-quality, low-maintenance eyelash extensions that will have you looking and feeling truly amazing. Simplify your beauty routine by adding our light-weight, hassle-free eyelash extensions! Our Chandler Mall eyelash extension studio is located between Dolce Salon and Spa and P.F. Chang’s in the Boulevard Shops at the Chandler Fashion Center.